Plush book for your babies delicate hands. Tear resistant. Only 3 pages for you babies attention span. Perfect gift for baby showers. Has Velcro attachment to hang on stroller or car. Layers of Bows and embelishments. This baby headband is pink carpet material. perfect for Melbourne cup, flower girls, professional photography, perfect birthdat gift. Your baby will blossom when she wears this. Perfect for photography prop accessory baby headband. 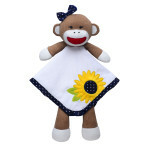 Sunflower soft and plush baby security snuggle buddy. Security blanket attached for easy handling. These security blankets provide a great source of comfort. Fun and unique. washable material. 30cm/12 inches height. 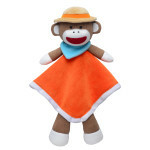 Brown/Orange monkey safari baby security blanket plush toy with a hat. For today’s posh moms and their little adventurer. Security blanket attached for easy handling. Fun and unique. washable material. 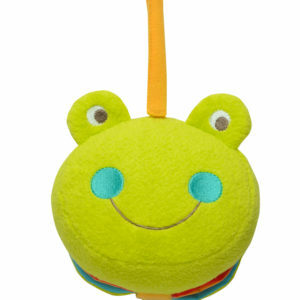 Security blanket toys are so cute and will allow your baby to us their sense of touch as it is made from soft material. 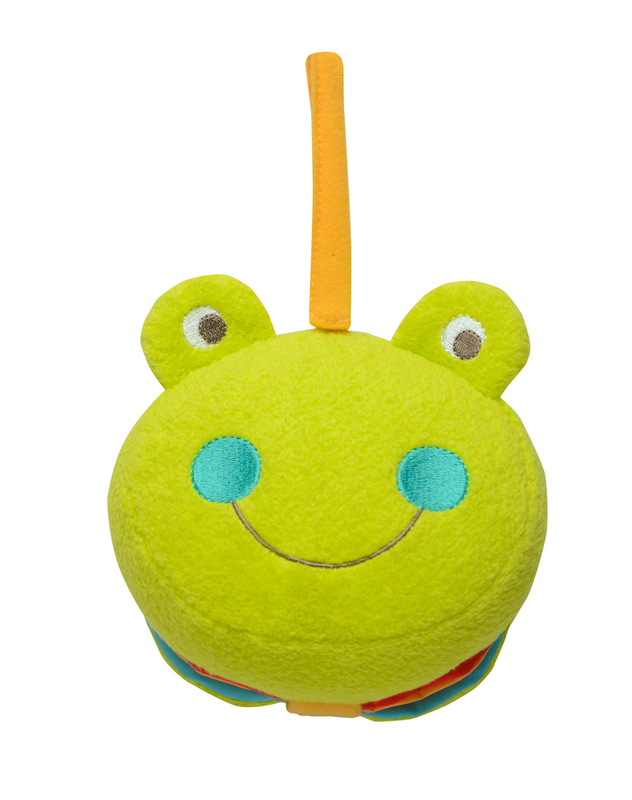 Our Security blanket has an inbuilt rattle head as a bonus feature and as your baby get older they can shake it and it rattles. 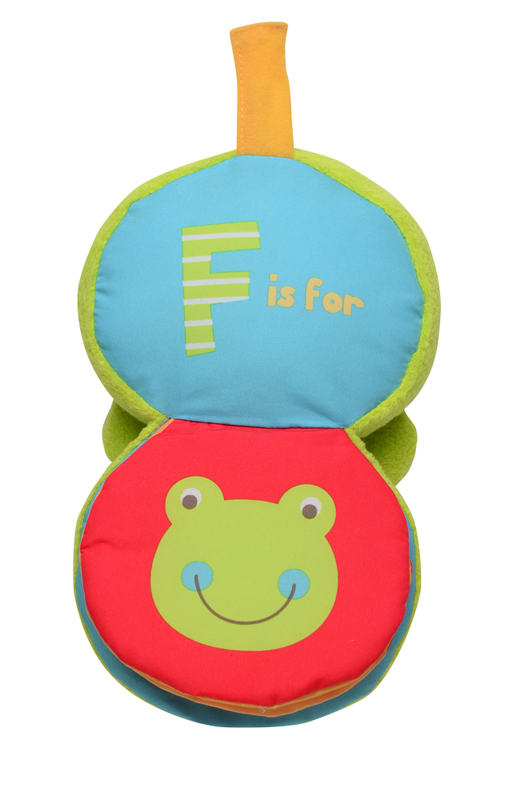 This super cute security blanket is the perfect friend for your baby.